WeCommerce - blog about the best ecommerce PrestaShop: How to increase sales with coupons? Voucher codes feature is an easiest way to increase sales in each e-commerce website. Every customer like voucher codes. Especially, if these coupons are dedicated only for them. Because of this it is worth to use features to give discount codes for customers. In PrestaShop we have several possibilities. We can generate voucher codes manually, but it is little hard - especially if we want to give coupons for large amount of customers, or if we want to automate whole process. 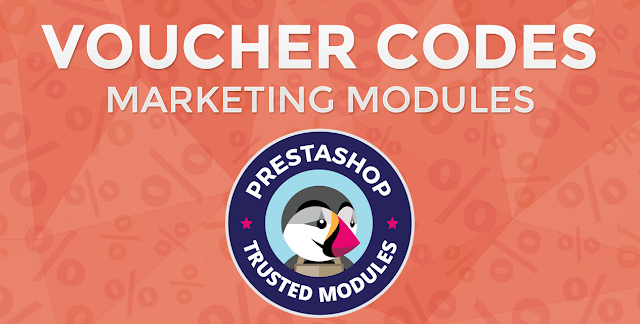 For PrestaShop you can find a lot of modules to voucher code marketing campaigns that will generate dedicated coupon codes. You can find short description of several of them before, in my opinion these modules are absolutely top mypresta addons to handle voucher marketing campaigns. - give dedicated coupon for orders between 6-10 etc. Of course each action can have own unique voucher code with different settings than other actions. Great powerful tool to increase sales! Another great solution that will generate dedicated coupon codes for customers that will share products from your shop on their timelines on Facebook. Module creates special button on product page. With this button your customers can share product on facebook. For this share you can generate for them special dedicated voucher code. Of course you can define how many products they have to share to receive own coupon code. It was a marketing aspect of the module. Now it is time to say something about SEO aspect. Today social networks are very important SEO factors. If someone will share products on facebook - your products will have high rank in google search results! 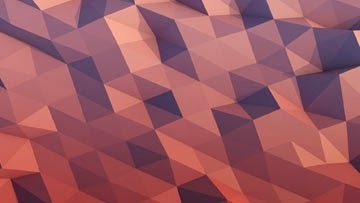 This module creates special section on your facebook fanpage. Your customers can like your fanpage there to get the coupon code. Coupons generated in this section on your fanpage will be automatically added to your PrestaShop store. It is great way to gain more facebook followers and increase sales. Each coupon will be automatically available to use in your shop, so customers will be able to go through the order process with their new coupon code. Module displays real coupon images, you can personalize appearance of these images directly in your shop back office (just upload own coupon images). This addon is a kind of "welcome" discount. Each customer that will register account in your shop will receive own unique coupon code. It's a great way to encourage them to create an order. Module contains advanced voucher personalization tool like other modules that i described here. Addon will send coupon code to customer email address. In addition, these coupons will be visible from my account > my vouchers section.